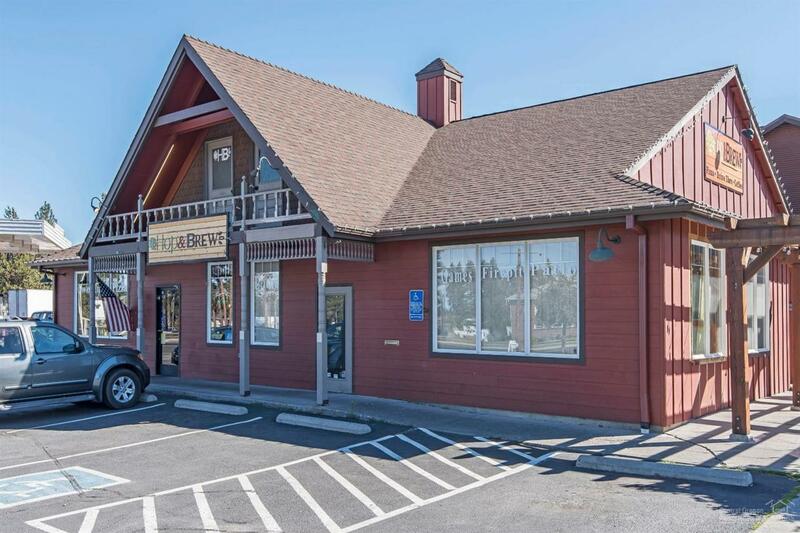 Popular restaurant building with additional commercial tenant, along with additional development property. Great visibility off Highway 20 and Hood Street with easy access. Additional development property could include up to 4,000 square feet of commercial/residential space.